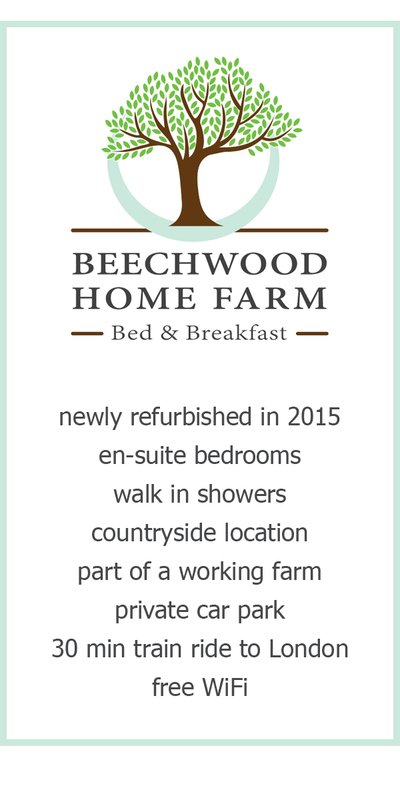 At BEECHWOOD HOME FARM Bed & Breakfast we offer a selection of four individually styled double en-suite bedrooms, all of which are very spacious and have their own unique touch. 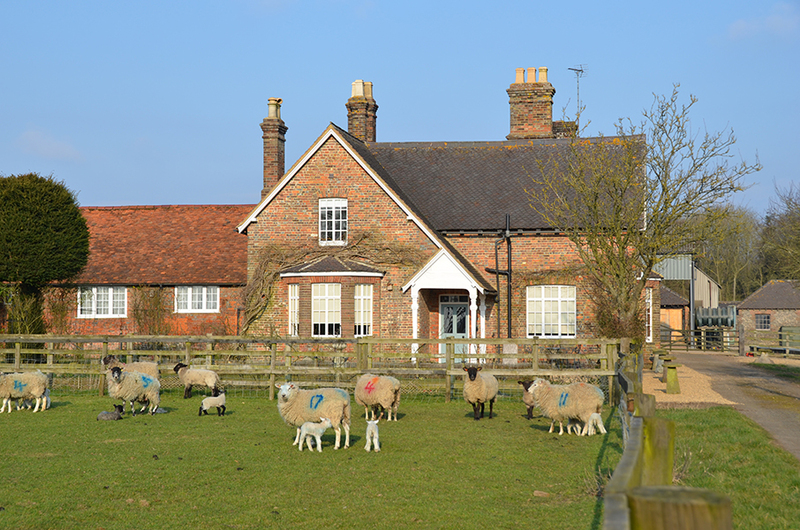 The Bed & Breakfast is part of a working farm, situated amongst 200 acres of privately owned woodland in the Hertfordshire countryside. Private parking is provided for all guests. 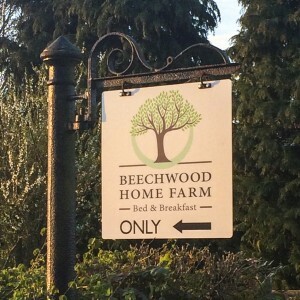 The Bed & Breakfast is open all year round and each overnight stay includes a varied choice of breakfast served in the breakfast room overlooking the garden. 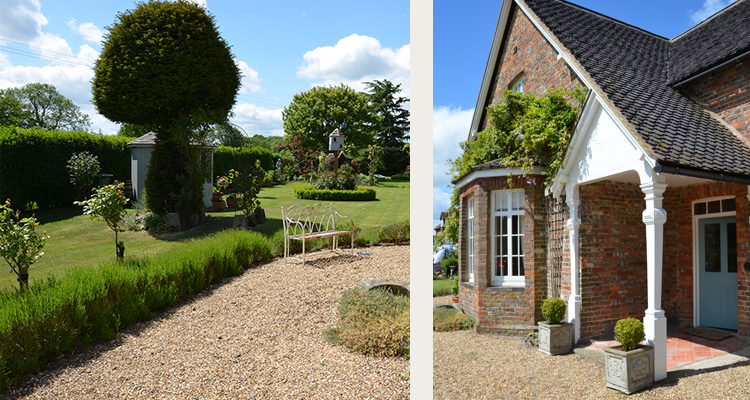 In the warm summer evenings guests can chill out in the garden or on a cold winters evening relax in our guest lounge. 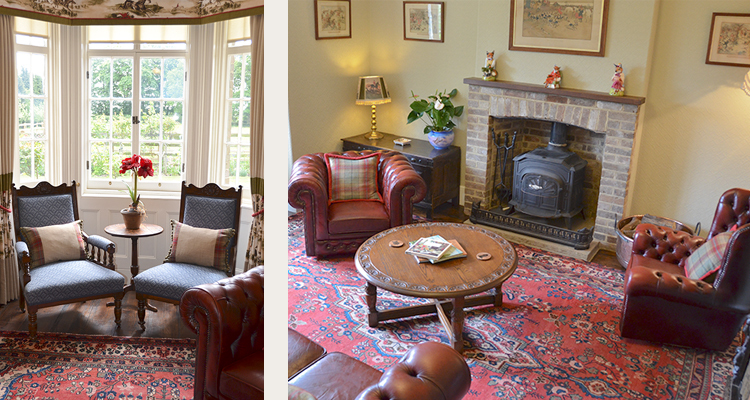 Guests are welcome to play games or read a book with a glass of wine to unwind at the end of the day. Check in starts at 4 pm and we kindly ask you to check out by 10.30 am on the day of your departure. If you require different times please speak to us in advance.